Befuddled is another one of those pigments that looks a lot deeper than he is. 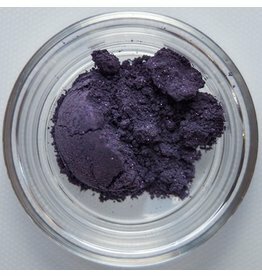 He can go on as softly or as pigmented as you enjoy him and ranges from a soft muted purple to a highly saturated purple. 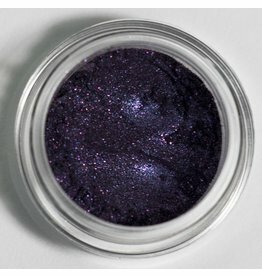 Charmed is a beautiful purple eyeshadow that is reminiscent of the galaxies. Shimmering purple red and blue sparkles shine forth from a dark velvety base. 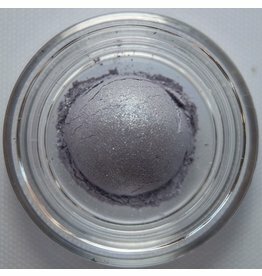 This deep silver gray is a great color for the bone or eyelid area and also as an eyeliner. 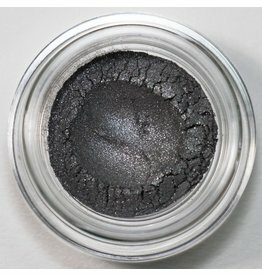 This is also a lovely color for a smokey eye. Note the top note is silver. 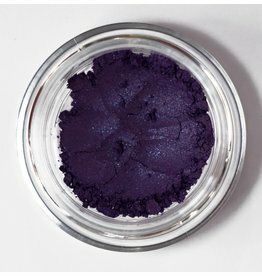 Idealist is a blue purple great for an outer or inner eye accent, liner, all over, bone, pop you name it. He loves fusspot and tends to calm him down a bit. 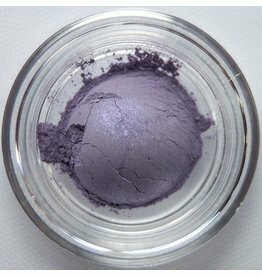 Kind is a lovely soft purple with a light silver shimmer. He is fabulous all over the eye, on the inner V, or as a pop of color. A great staple color to dazzle with! 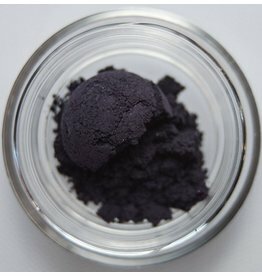 This soft dark purple is the perfect color for a smokey eye and is also great as an eye liner. Our Walk the line brush will create the perfect tool to apply Magnanimous along the lashes. Also try teaming him up with Loving, Cautious, or even Meticulous. No need to feel sorry for Misunderstood he's a superstar. 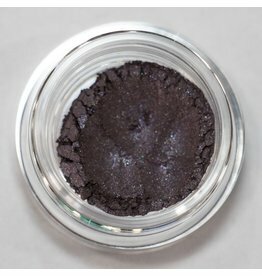 Use him all over the lid as an eyeliner or in the V.
Performer is a light clear purple that is an amazing liner, outer V color, and under the lower lash line color. 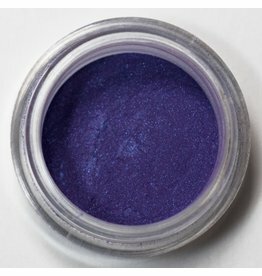 Pushy is a deep violet, a gem tone, perfect as an inner or outer eye accent. 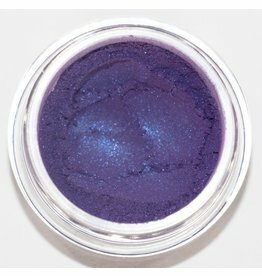 Can also be used as an all over eye base with an eye pop such as icy or pure. 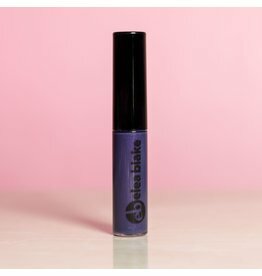 This lavender is a pale lipgloss that is great for the soft everyday lip look. Side Kick is a lipgloss that packs a purple punch! He isn’t afraid to make any outfit a statement. 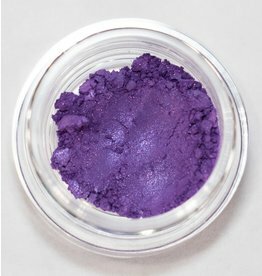 This slightly cool purple is a lovely color for the inner or outer eye and can also be used as an eye pop. 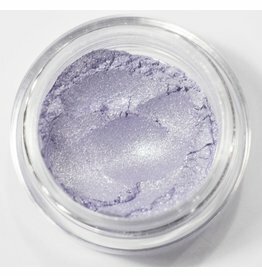 Yielding is a soft lilac with a snip of shimmer. Lovey Love Love! You can basically do anything with this guy. Layer use alone you decide.